Roland Peugeot over saw the expansion of his family's company. 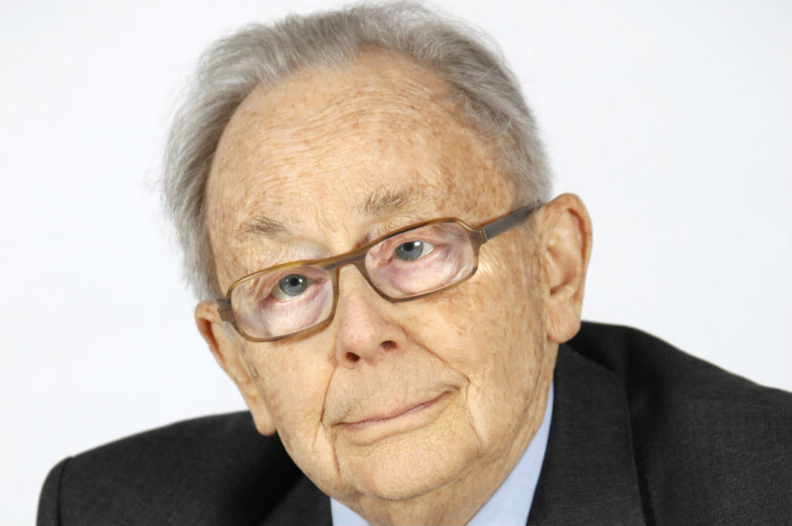 French industrialist Roland Peugeot, who oversaw the merger of the Peugeot and Citroen brands, has died at age 89. Roland was chairman of Peugeot when the automaker acquired rival Citroen in 1976 at the French government's request to save Citroen from bankruptcy. He was Peugeot's chairman between 1972 and 1998 as the automaker sought to expand internationally beyond its European home base. He later served as a supervisory board adviser. His mandate ended in 2014 when China's Dongfeng Motor and the French government baled out PSA/Peugeot from a financial crisis by acquiring 14 percent stakes apiece, ending the Peugeot family's direct control of the automaker. Roland also served on the board of directors of Automobiles Peugeot from 1982 to 1996. He was the son of Jean-Pierre Peugeot, head of Peugeot from 1928 until 1966. Roland's son, Jean-Philippe Peugeot, is chairman of the family holding company, Etablissements Peugeot Freres. In a statement, PSA expressed "great sadness" at Roland's death.